A long-undisturbed bedroom. A startling likeness. A mysterious friend. 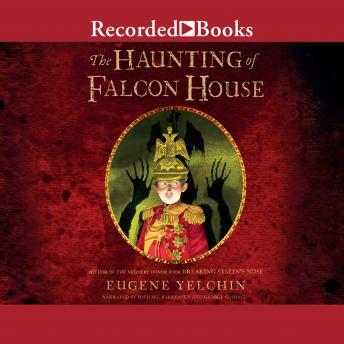 When twelve-year-old Prince Lev Lvov goes to live with his aunt at Falcon House, he takes his rightful place as heir to the Lvov family estate. Prince Lev dreams of becoming a hero of Russia like his great ancestors. But he'll discover that dark secrets haunt this house. Prince Lev is the only one who can set them free. Will he be the hero his family needs?